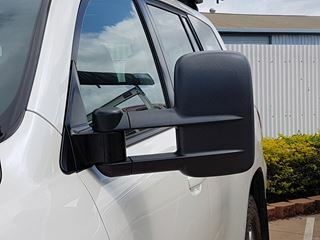 Especially designed for towing, Clearview Towing Mirrors are a large set of side mirrors on a sturdy extension slide. Available in either black or chrome. 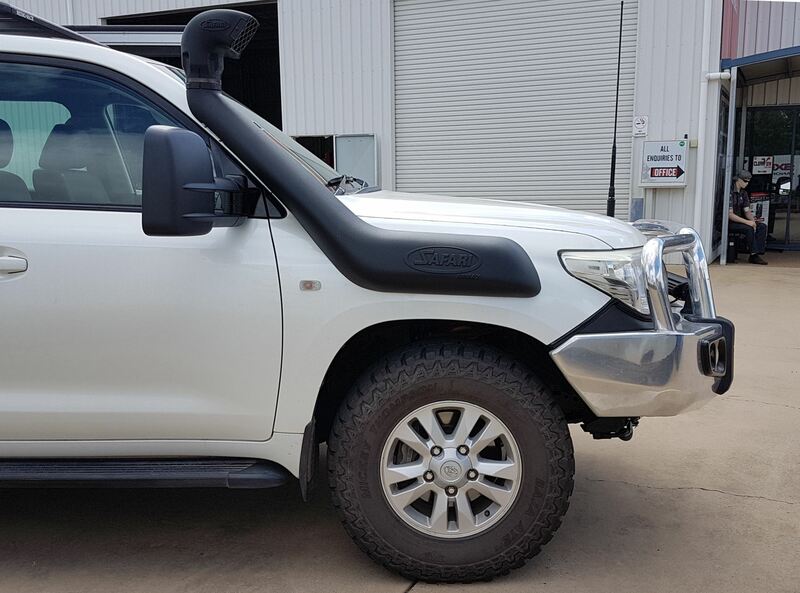 The extendable slide can be extended out when you are towing but pushed in when they are not needed. Towing caravans, boats, horse floats and large trailers requires larger mirrors to safe transportation. For more information on this product, call 4151 6211.